Donald Miller. «Through Painted Deserts: Light, God, and Beauty on the Open Road». Guided Ascent in North Tien-Shan. Ordzhonikidze peak of 4410 meters above sea level. 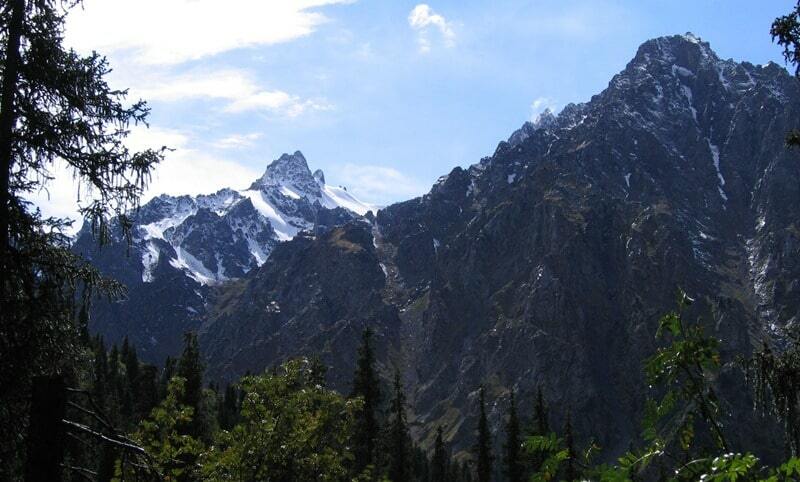 The top is located in the Low-Almaty spur between V. Mayakovsky peak and peak of Partizan belongs to Tuyuksu glacier. 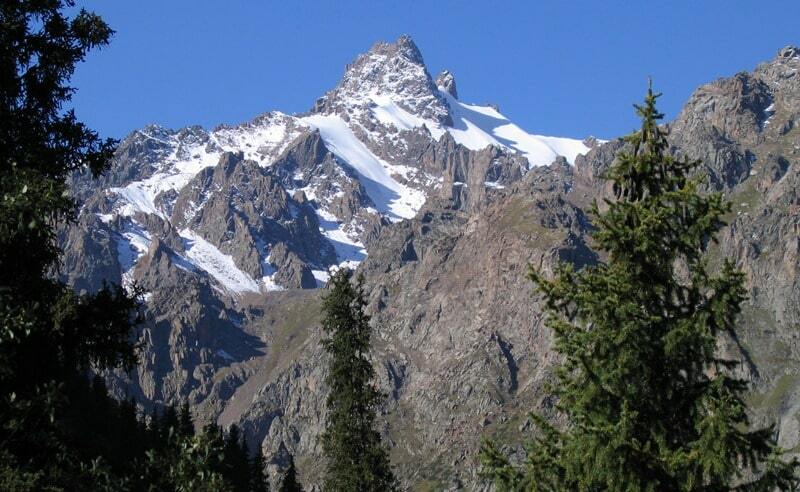 It is the highest top in the Low-Almaty gorge. From the northern slope turned into the gorge the Left Talgar, Ordzhonikidze glacier flows down. The top represents the powerful, strongly dismembered rocky massif. There are no simple routes on it. The peak is called in honor of the eminent party and Soviet person, the revolutionary Sergo Ordzhonikidze.